In case you missed it… we need summer staff for the 2018 season! 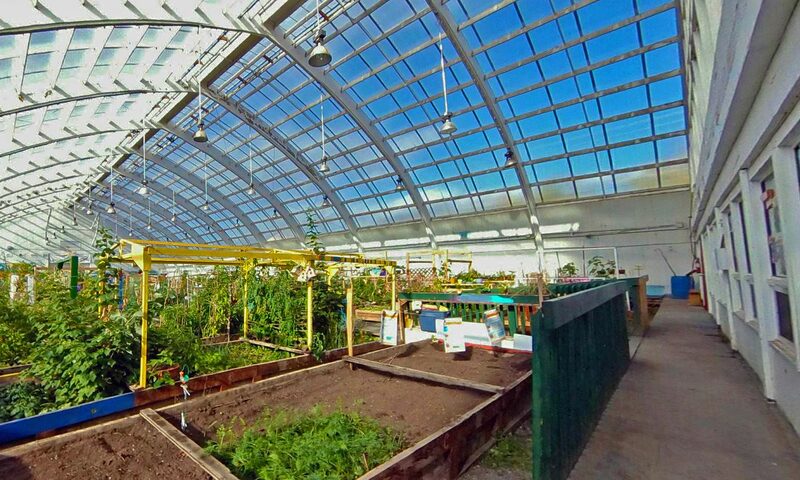 Check out https://inuvikgreenhouse.com/job-posting/ for our 2 positions. We are recruiting for Summer Coordinator and also for Student Interns. Resumes accepted through info@inuvikgreenhouse.com only!